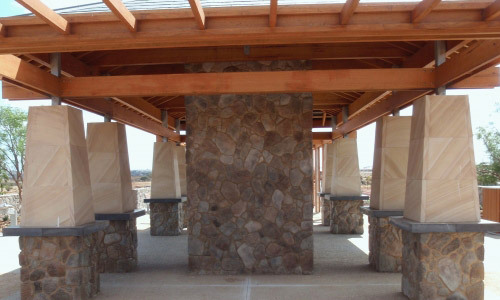 At Designer Pergolas and Carports, we help you with your whole backyard and that includes the appeal of wall cladding through Hoobler cladding stone, a type of stone veneer. 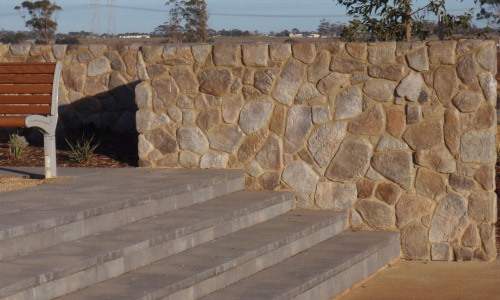 Hoobler Stone is a proudly Australian owned and made natural stone veneer which is respected and used by architects and builders alike. 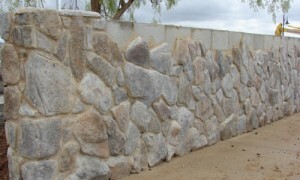 Australia's most experienced stone veneer cladding manufacturer, Hoobler Stone is well respected within both the building and landscaping industry for its unique aesthetic appeal and durability for Australian conditions and climate. 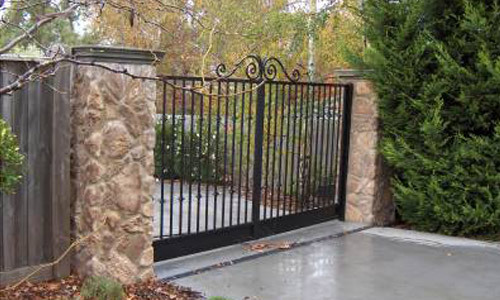 Renowned and respected in the building and landscaping industries for its “natural look” and “ability to weather the harsh Australian climate”, Hoobler Stone has proven its quality and durability with the test of time. Though it might be fake stone, Hoobler is very well created through a rigorous process of stone being applied piece by piece into a mortar bed to create the appearance of solid stone construction. 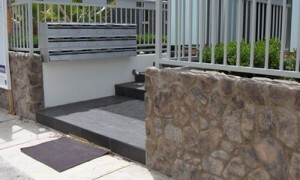 Not just suitable for external areas, Hoobler Stone also can be used for beautiful indoor cladding too. 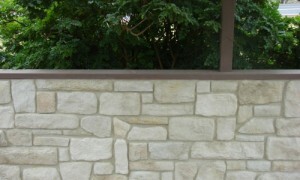 Colour-fast, weatherproof and maintenance free! 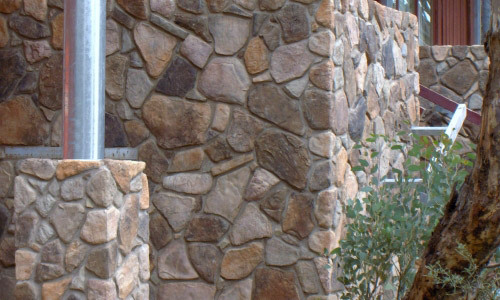 Sandstone Veneer Cladding: the look of stone without the cost! So whether you are after stonestone veneer, wall stone cladding or you simply love the earthy look of stones, the artificial stone cladding options from Hoobler Stone look anything but fake! Proudly Australian owned and made, the appeal of stacked stone cladding gives off an earthy and unique look. With a beautiful range of products, such as blue stone, sandstone, large walkway stones and more, we invite you to consider this for your backyard! 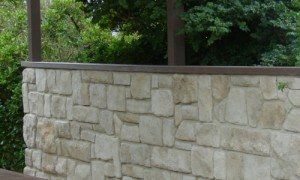 Used for so many purposes and so appealing, it's hard to go past the appeal of sandstone wallcladding and the aesthetic appeal of stone cladding panels in your home! 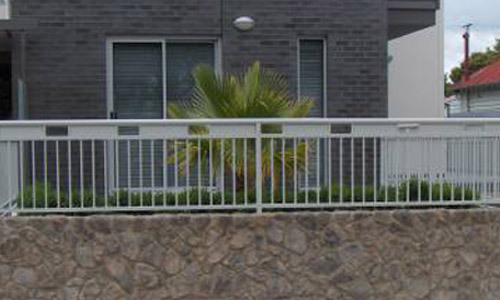 We also sell synthetic grass too, a perfect low maintenance lawn solution for any Geelong or Melbourne backyard as well as a wide range of sheds including garden sheds, steel frame models and timber sheds.